In California, public school teachers earn permanent status, often referred to as “tenure,” after two years on the job. The law has been on the books for decades. 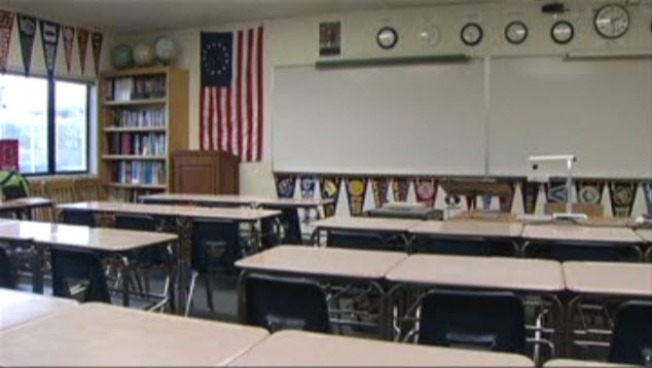 Now the teachers union in San Jose and the school district there are together asking for flexibility in tenure law. But they are running into strong opposition.